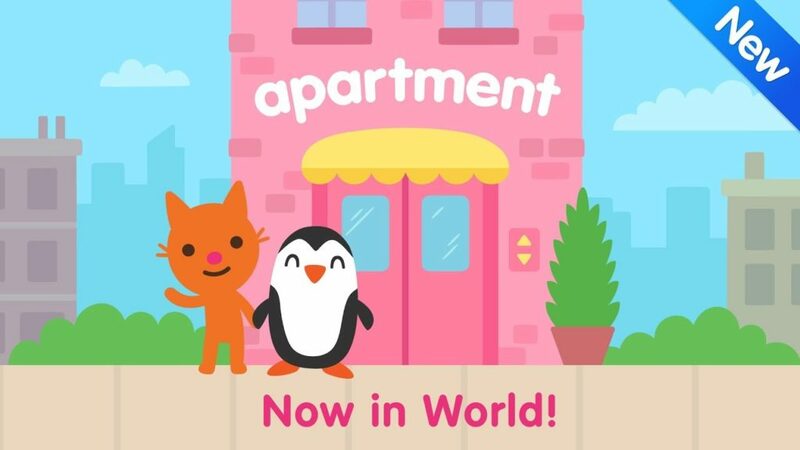 Sago Mini Apartment is a new kids game. The game includes cute characters, simple mechanics and also some educational contents for kids. In the game, kids have to simply create simple music, practice counting and also they have to solve some puzzles. The game features seven different floors where each floor has its own activities. The game is available on Google play Store ₹ 190. Also, the game does not have and additional in-app purchases or advertisements. Google I/O produced a ton of updates announced by Google for its products and services. Everything update from Android P to Wear OS got some a lot of love from users. 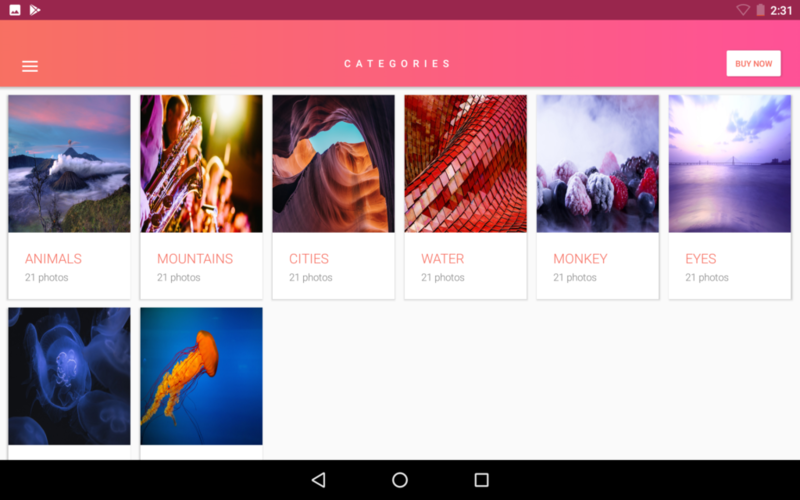 Also now Google has a new app which is Google’s Material Gallery to help designers start. Material Gallery is not a photo gallery app according to the name. Instead of that it is an app for developers. The app will allow developers to upload their design work, get feedback, and give feedback to other developers. So it may be possible that an average, everyday person may not find it useful enough. 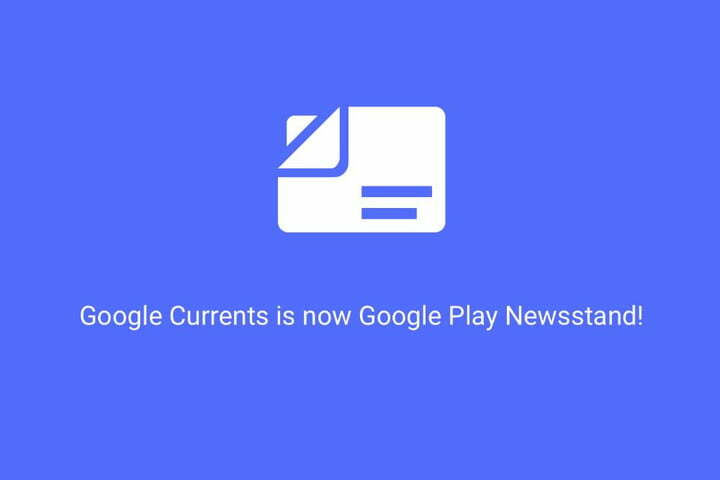 Google Play News is one of the number of ways that Google use to provide news to the users. Google Play News is a free news providing service provided and operated by Google. The service selects news from thousands of news websites and allows users to view it. 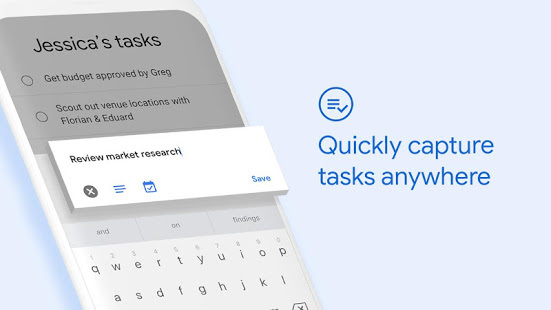 Google Tasks is an app, as just like the name suggest its helps users to create, view, edit and to build a to-do list, including those created from within the new Gmail or from Google Calendar. 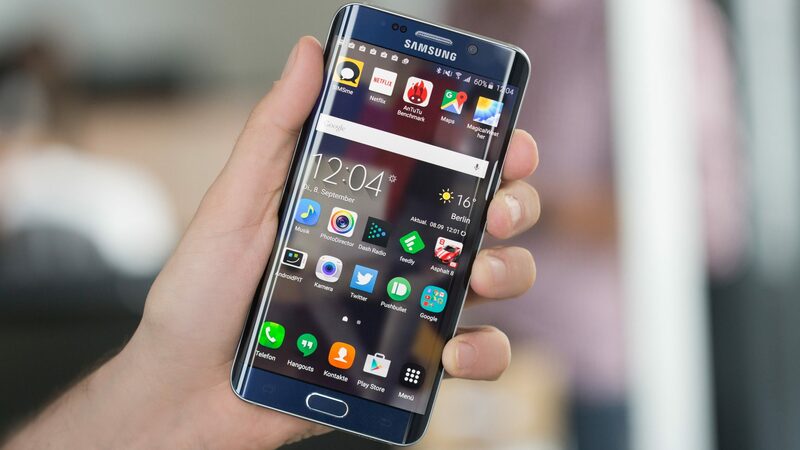 It also allows users to sync all their to-do list across their all devices. Users can easily create task lists and they can also view, edit and manage their tasks on the go from any device. Users can also manage tasks created in Gmail or calendar on the web from their mobile device. 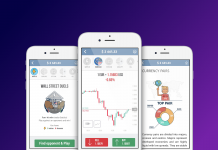 The app includes many feature for users to connect with their other team members also. Previous articleWhy The Cost of iPhone is More in India?